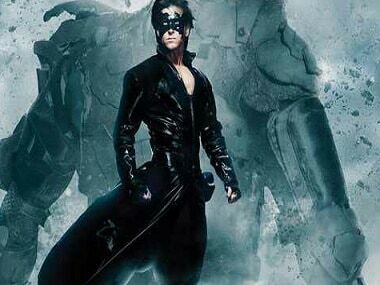 Ranbir Kapoor-Ajay Devgn-starrer Luv Ranjan's next will clash with Hrithik Roshan's Krrish 4 as they both hit the theatres on 25 December, 2020. Priyanka's Krrish 4 confirmation comes through Bharathi Pradhan's new book, Priyanka Chopra: The Dark Horse, where Rakesh discusses his experience working with the former Miss World. Before Krrish 4, Nawazuddin Siddiqui has played the negative role in films like Salman Khan's Kick and Varun Dhawan's Badlapur. Hrithik Roshan's film Kabaddi to be directed by Rakeysh Omprakash Mehra? 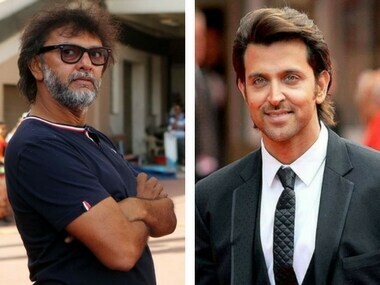 It is being speculated that Hrithik Roshan's upcoming project Kabaddi will be directed by Rakeysh Omprakash Mehra. Reportedly, Vikas Bahl was advised to delay the shoot of his Hrithik Roshan-starrer to prevent the film from being overshadowed by the sexual harassment controversy he was embroiled in. 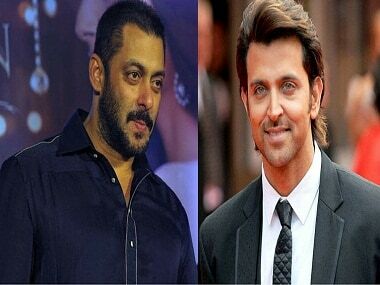 Will Hrithik Roshan replace Salman Khan in Race 3 due to availability of dates? 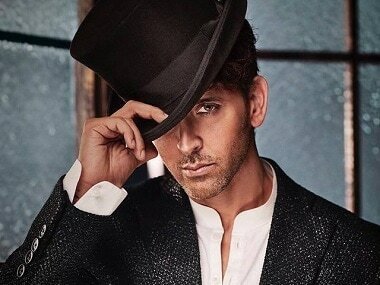 Hritik Roshan might replace Salman Khan in Race 3. 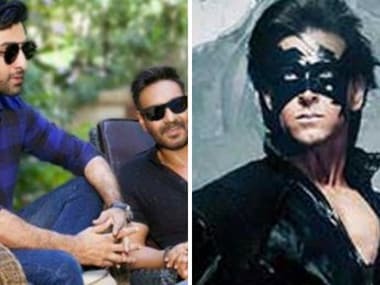 While Salman is busy with Tubelight, Tiger Zinda Hai and Dabang 3, Hrithik has months left before Krrish 4 begins. 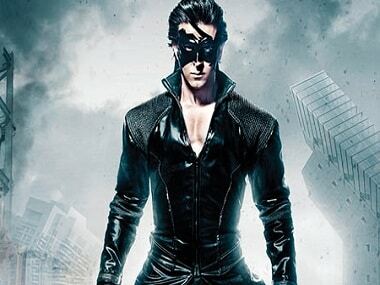 Krrish 4 announced; could the superhero franchise be Hrithik Roshan's second clash with SRK?